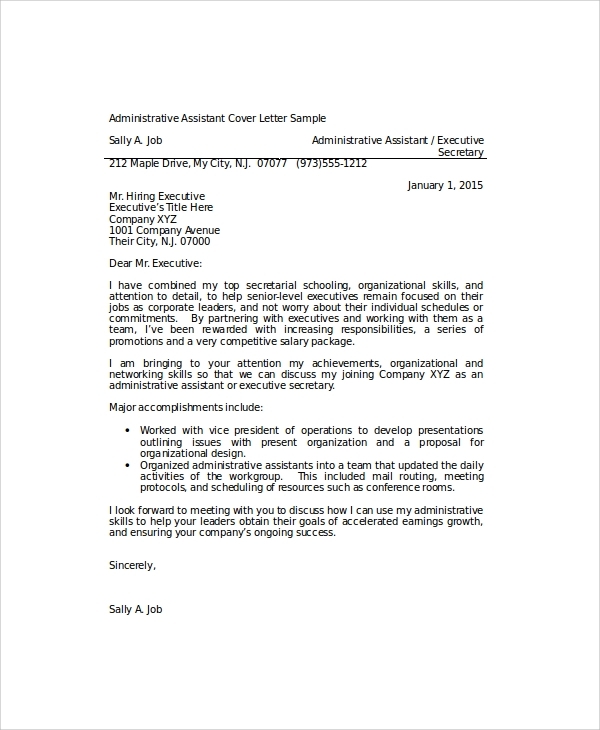 Cover letters are an important aspect of a job application, as much as the applicant’s resume is. A good cover letter is instrumental in creating a favorable first impression in the mind of the recruiter. Cover letters are the medium by which an applicant lets the recruiter know of their interest and intention for joining the organization and complementing the information provided in the resume by talking a bit at length about the applicant’s qualifications and prior experiences. Given below is a list of Free Sample Cover Letters. 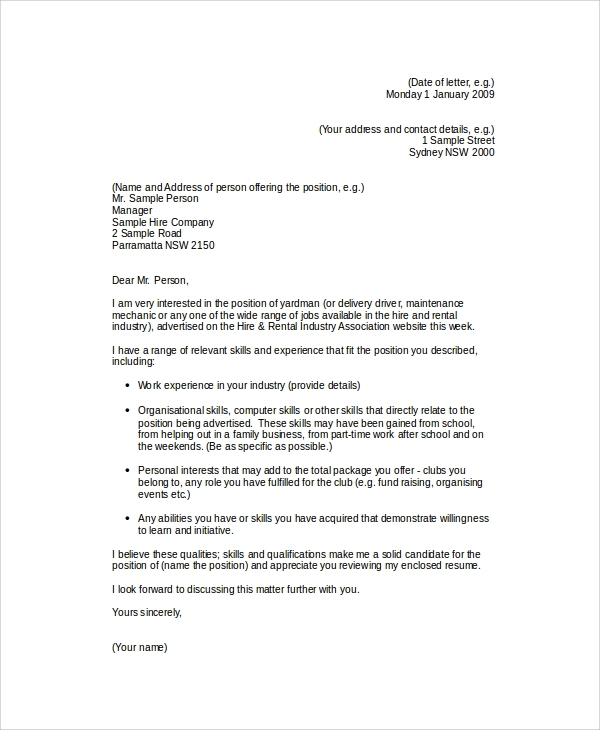 A Simple Cover Letter for a job application consists of three important parts, namely, the declaration of the applicant’s interest, a bit of talking about the applicant’s qualifications and experience concerning the enclosed resume and asking politely for being provided with an interview. A cover letter should ideally be in tune with the information provided in the resume, complementing it and expanding it a bit in the cover letter by adding a bit of personal touch to the information in the resume. A cover letter for a Job Application may or may not be accompanied by a resume. If the cover letter is not sent with a resume, then the applicant should put more stress and weight on their qualifications and experience and should ask for an interview. The sample cover letter templates are useful for those persons who wish to apply for a job in the organization of their choice. 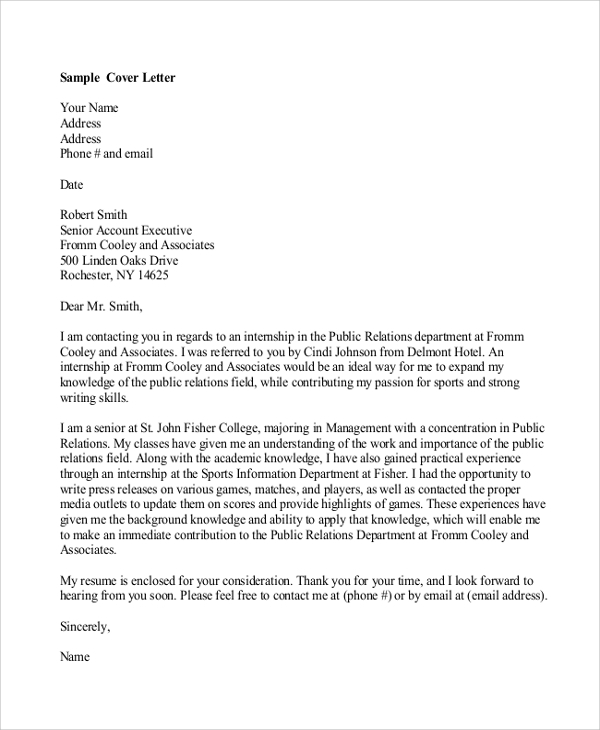 A good cover letter is a great tool for such prospective applicants in establishing a first favorable impression in the minds of the employers and recruiters. Cover Letters help the applicants in securing them a chance to be interviewed and appropriately assessed by merit, aptitude, and ability. A good cover letter thus is a must for all applicants who wish to get the job of their dreams successfully, with relative ease and comfort. A Cover Letter for the position of an administrative assistant should be simple, crisp and precise. It should mention the necessary qualifications and experiences of the applicant so as to get them a chance to be interviewed. 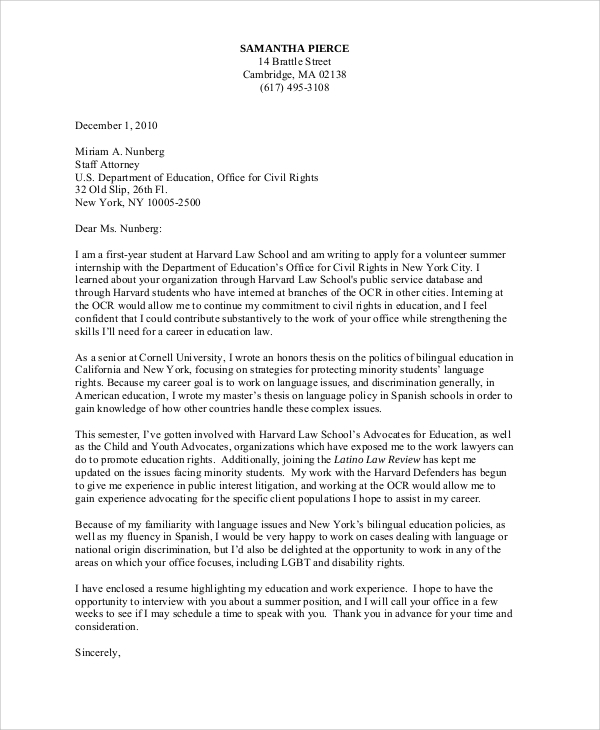 A sample Cover Letter for Internship should possess the qualifications of the applicant as well as any prior experience or skills that are relevant to the field of work that the internship concerns itself with. 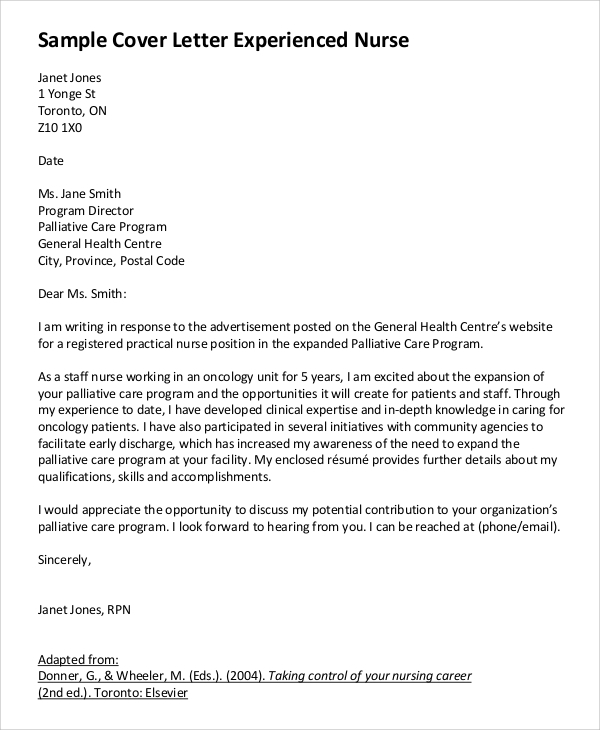 The sample cover letters are aimed towards prospective applicants, who want to b in the jobs that they want and who want to have decided advantage over other applicants when they are going to apply for the desired position. Knowledge on composing good cover letters will surely help them in their quest for getting the job. 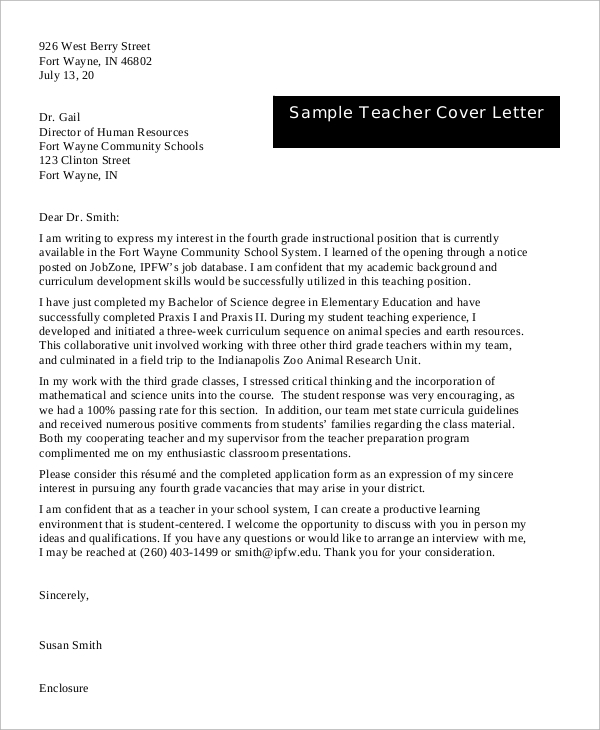 We have a large number of Cover Letter Samples for you. 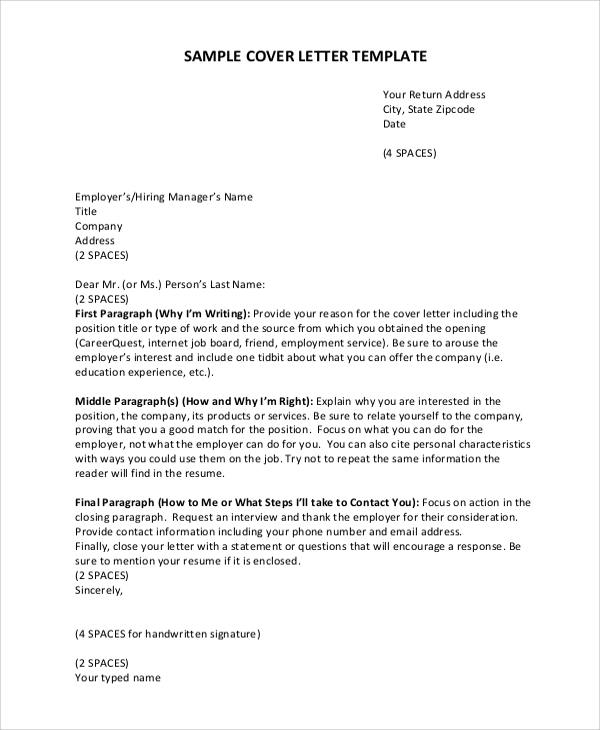 Choose the one that suits your needs and, our templates being editable; use the templates as your cover letter after inserting the necessary information. 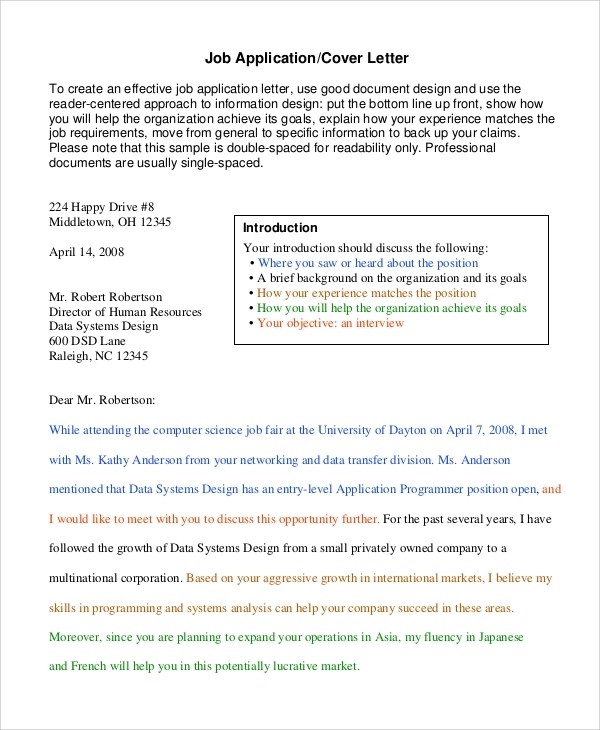 You may also use the templates as a reference guide for writing your cover letters.